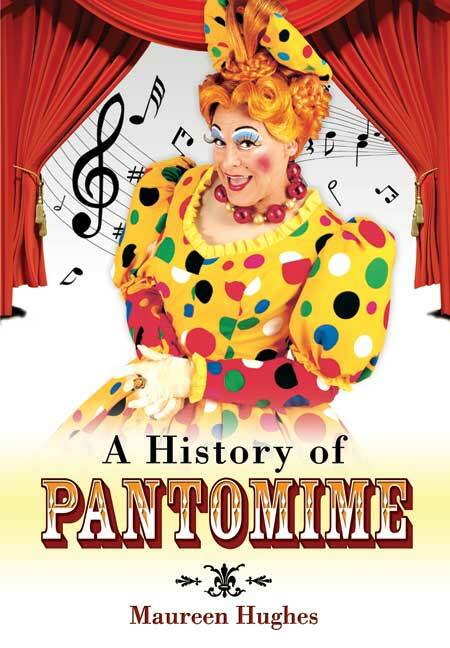 You'll be £12.99 closer to your next £10.00 credit when you purchase A History of Pantomime. What's this? In A History of Pantomime Maureen Hughes takes a brief look at the history of Pantomime as well as taking a humorous look at some of the above mentioned traditions; she also gives a synopsis of each of the well-known Pantomimes whilst exploring the eccentric world of the characters who appear in them. There is also a short piece on just some of the most well-known and loved of the actors who each Christmas take on the part of Pantomime Dames across the UK, as well as a look at others who have contributed to this magical world of fun and eccentricity. 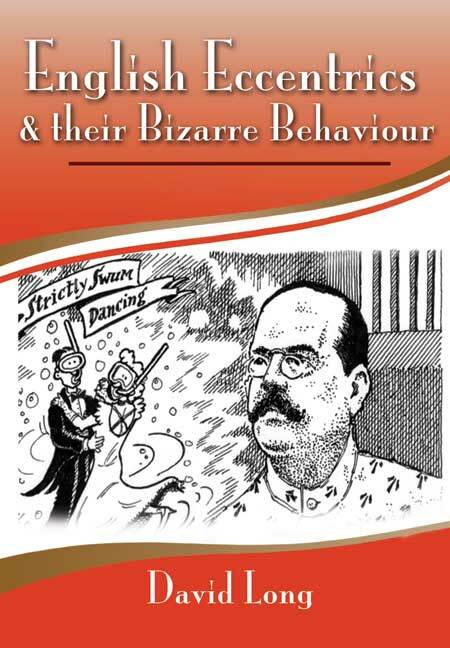 It is thought by some to be frivolous and pointless piece of theatre, but a browse through this informative book and you will soon find that Pantomime is an art form all of its own, requiring the most dedicated and talented of actors/actresses who are prepared to honour and perpetuate this wonderful tradition as it is passed down from one generation to the next. As seen in The Telegraph and the Sunday Post (Glasgow). This book is on the way to being a bible for the panto enthusiast.